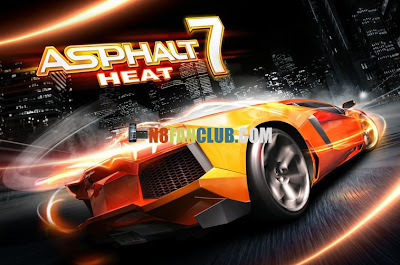 Gameloft has released some of its hot HD games for Nokia Lumia Windows Phone 8 devices. 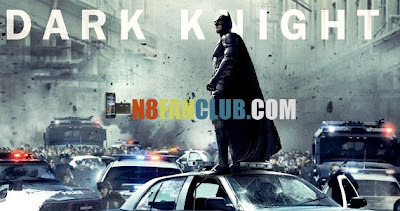 Asphalt 7 Heat (878MB), The Amazing Spider-Man (565MB) & The Dark Knight Rises (773MB). 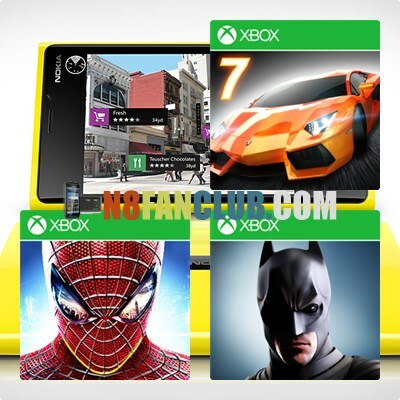 They are expected to work with devices having 1GB of RAM (Lumia 920 & Lumia 820). However for devices with lower specs and amount of RAM like Nokia Lumia 620 has just 512MB of RAM, these games are not going to work until and unless Gameloft plans to release the optimized versions for devices with lower specs. Below you can watch the video demonstrations of these games as well as their paid download links from the Windows Phone Store. A FIRST-CLASS LINEUP Drive 60 different cars from the world’s most prestigious manufacturers, like Ferrari, Lamborghini and Aston Martin, including the legendary DeLorean. RACE ACROSS THE GLOBE Gear up to race on 15 tracks set in real cities around the world, including brand new tracks in Hawaii, Paris, London, Miami and Rio. CHALLENGE THE WORLD The completely revamped multiplayer lets you take on up to 5 of your friends locally or online. Keep track of who’s the best with the new Asphalt Tracker that lets you compare stats, show off achievements and challenge rivals.